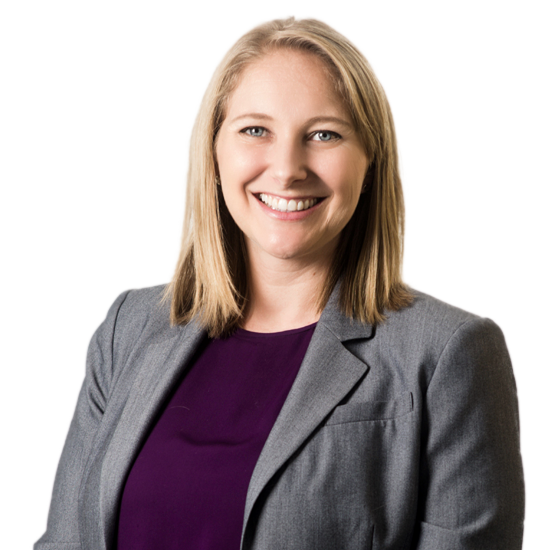 Rachael E. Hunt | Hyman, Phelps & McNamara, P.C. Rachael E. Hunt assists clients with FDA regulatory strategy, compliance matters and enforcement issues. She represents clients on matters related to administrative, civil and criminal investigations and proceedings conducted by the DOJ, DEA, and FDA under the False Claims Act and the Federal Food, Drug, and Cosmetic Act. She also advises medical device clients on regulatory compliance matters, including approval, clearance and appeals with FDA. She has assisted in evaluating and developing regulatory and marketing strategies, as well as review of promotional material and labeling. Prior to joining the firm, Ms. Hunt served as the law clerk to the Honorable Bernard G. Skomal, U.S. Magistrate Judge, U.S. District Court for the Southern District of California. Before clerking, Ms. Hunt was an associate at an international law firm.